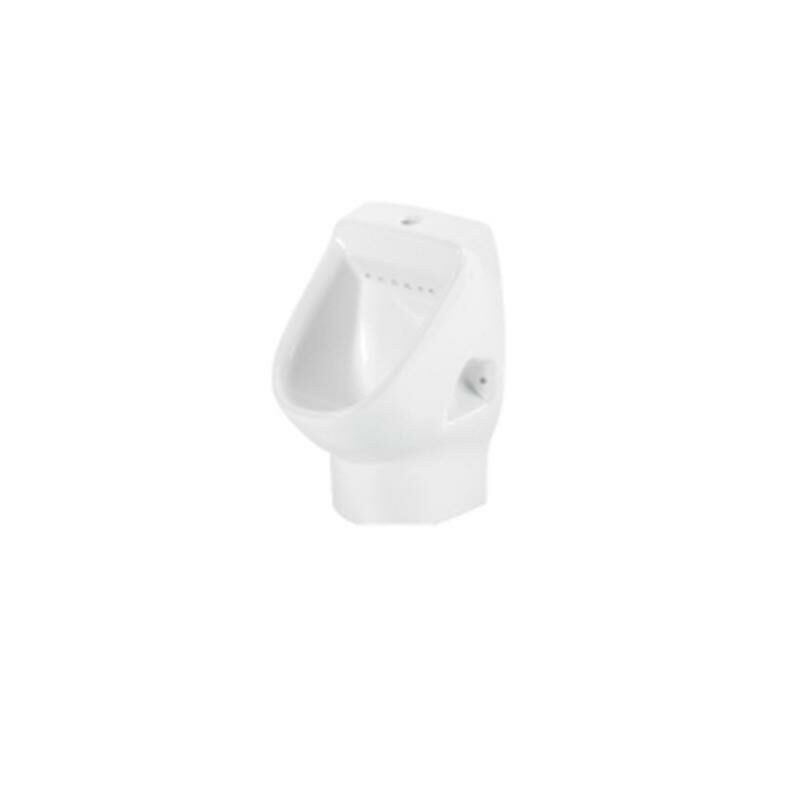 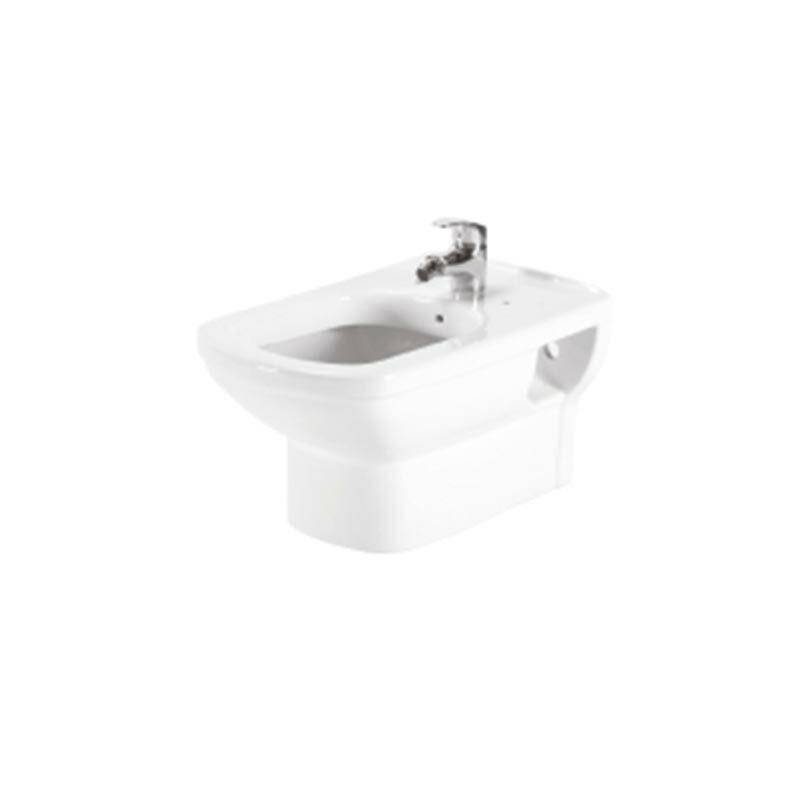 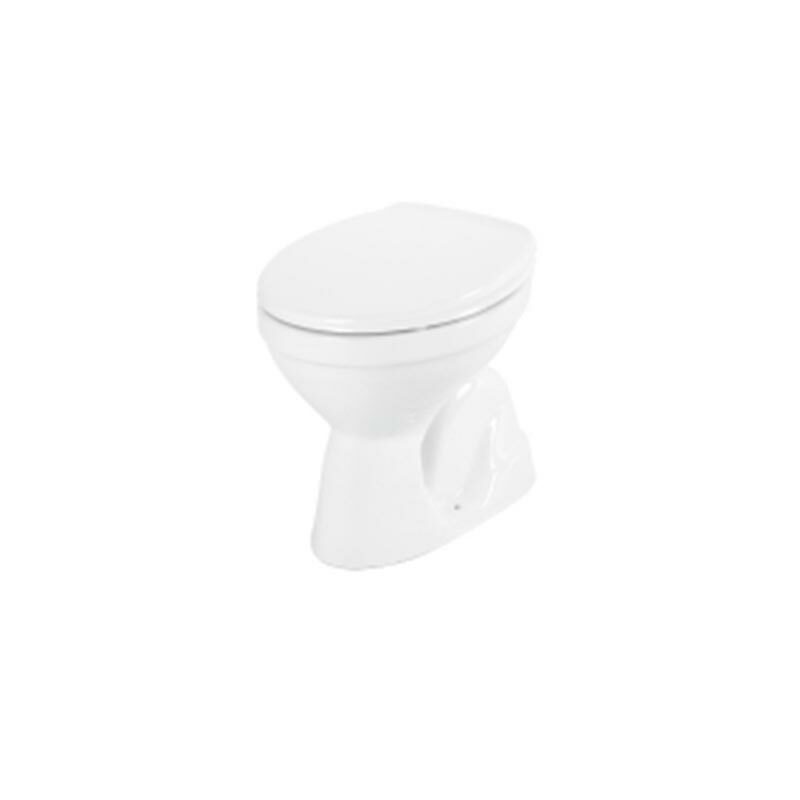 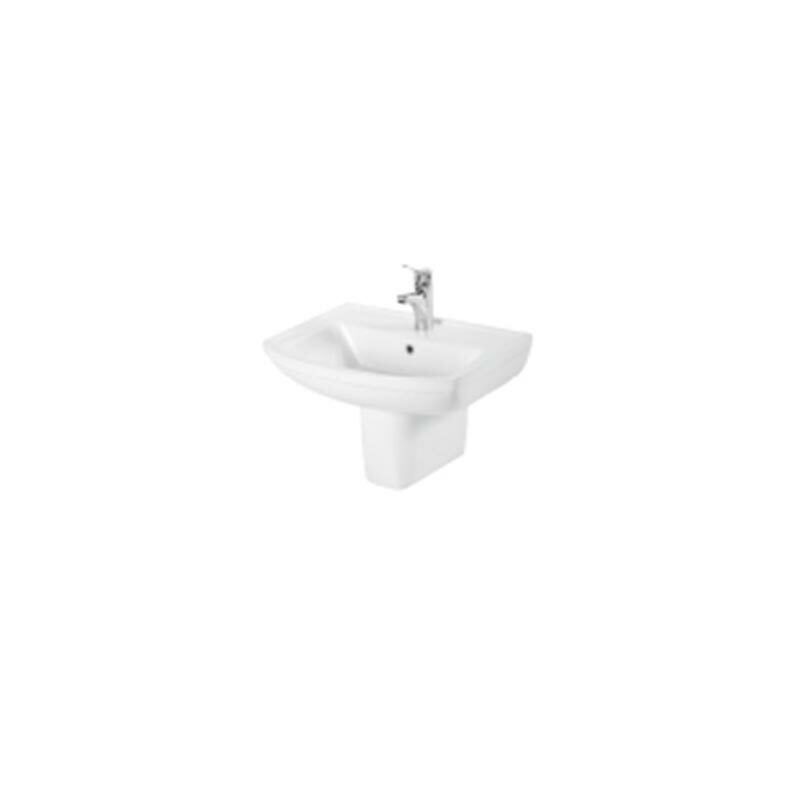 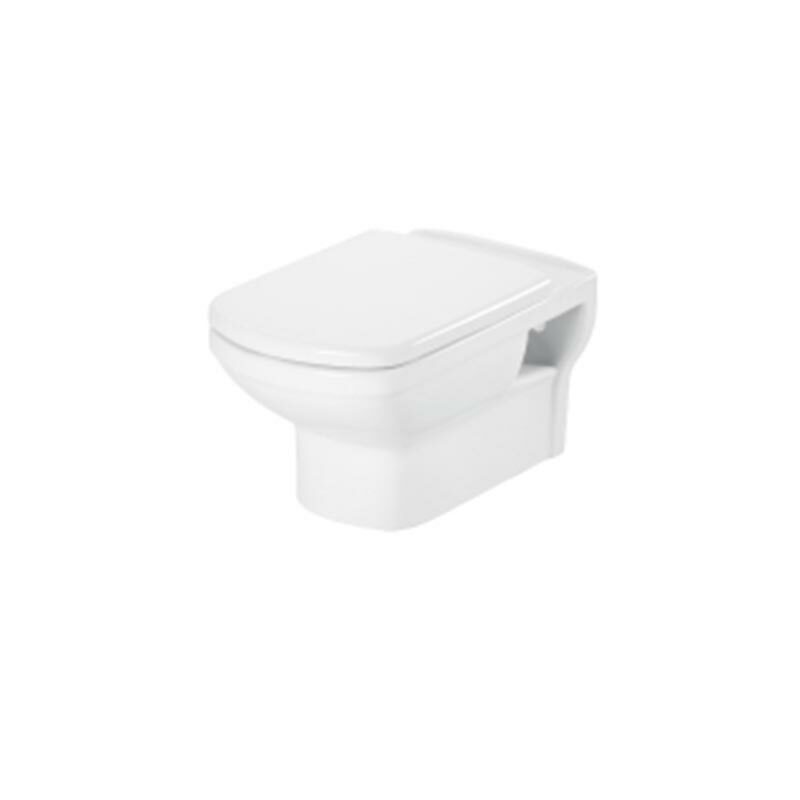 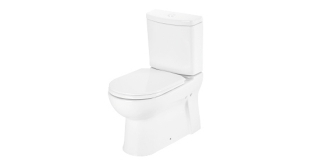 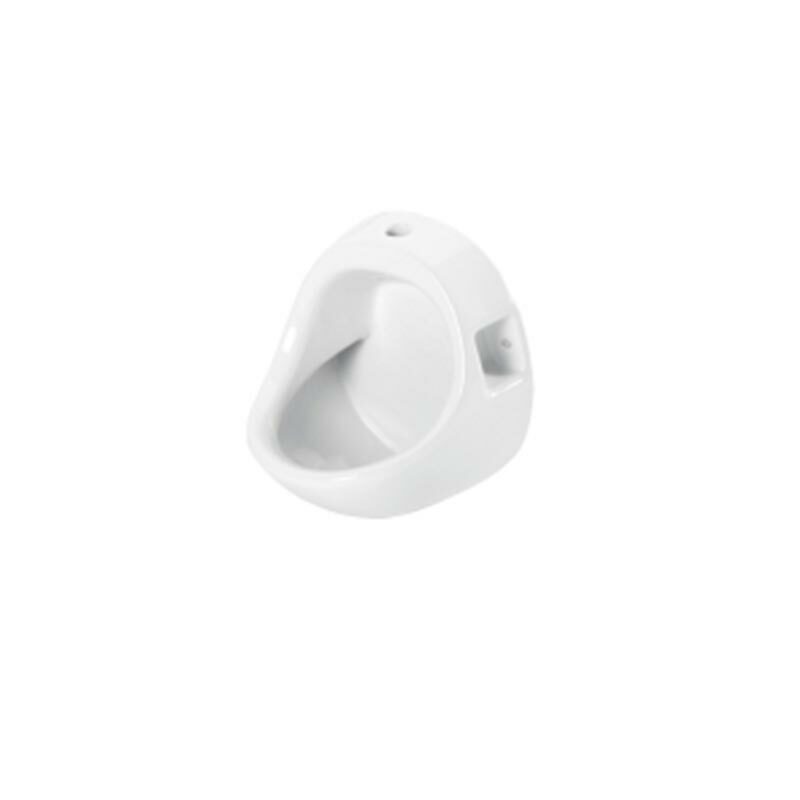 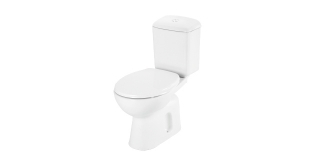 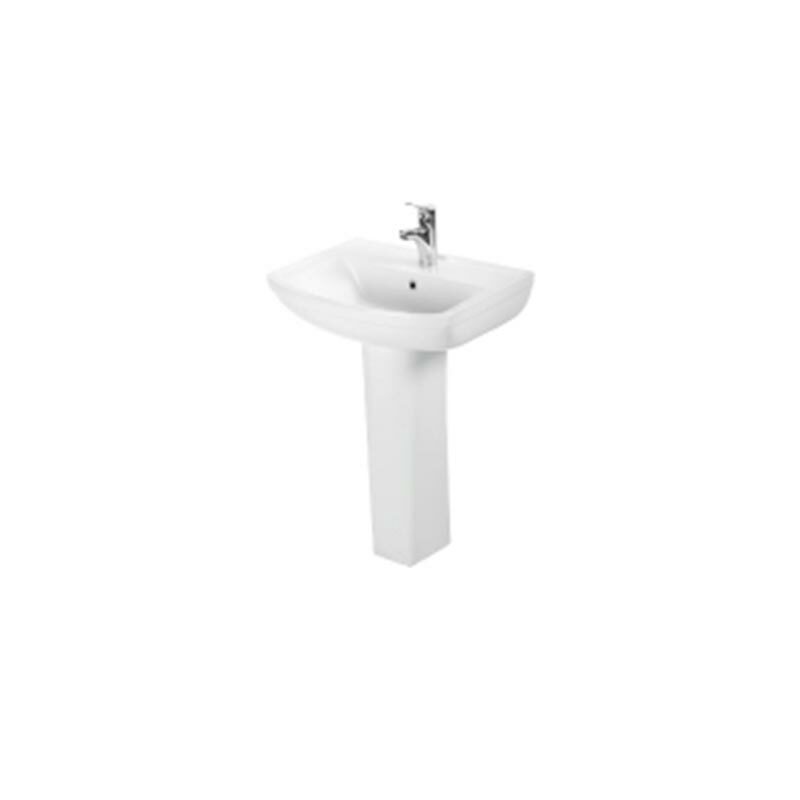 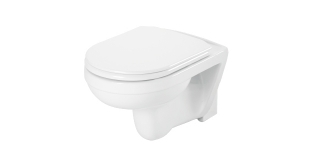 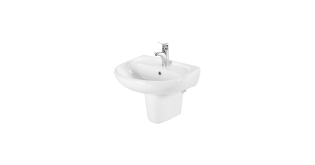 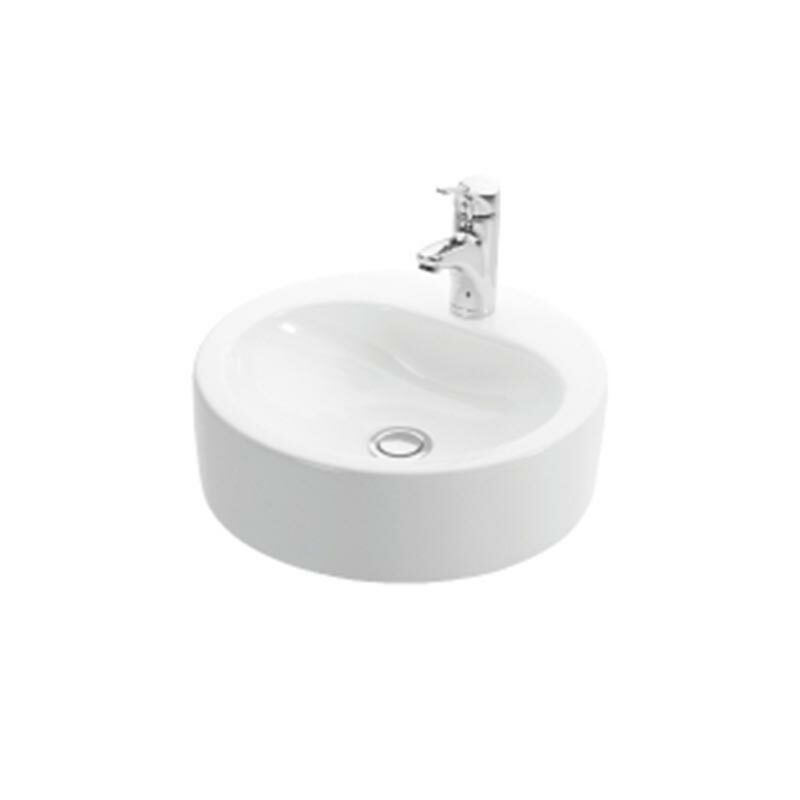 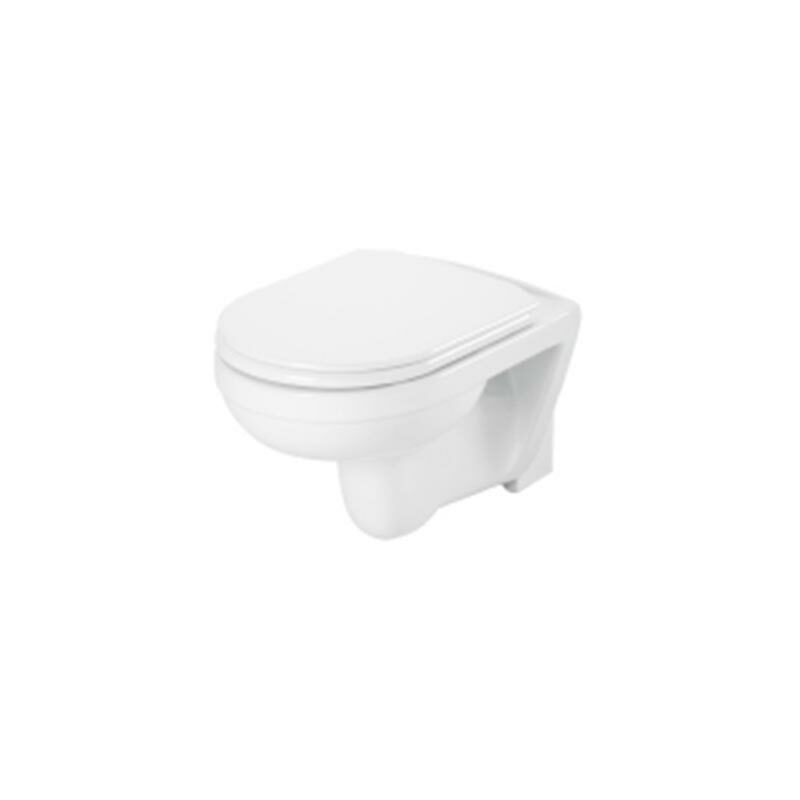 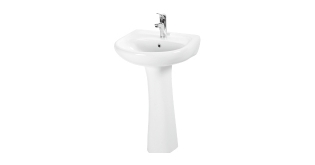 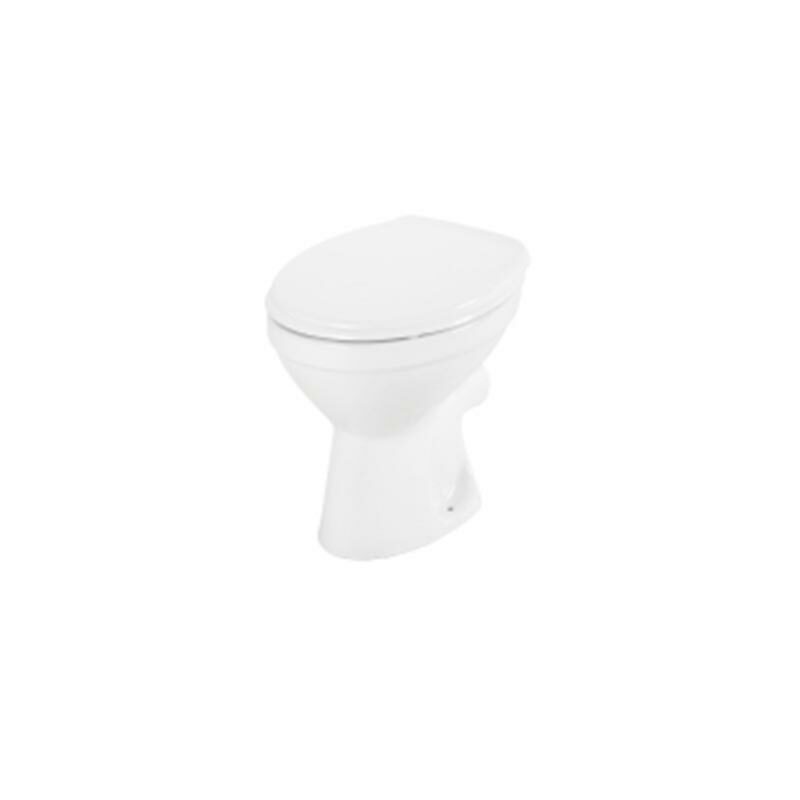 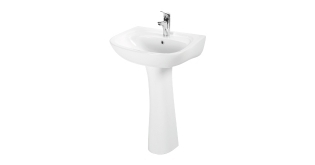 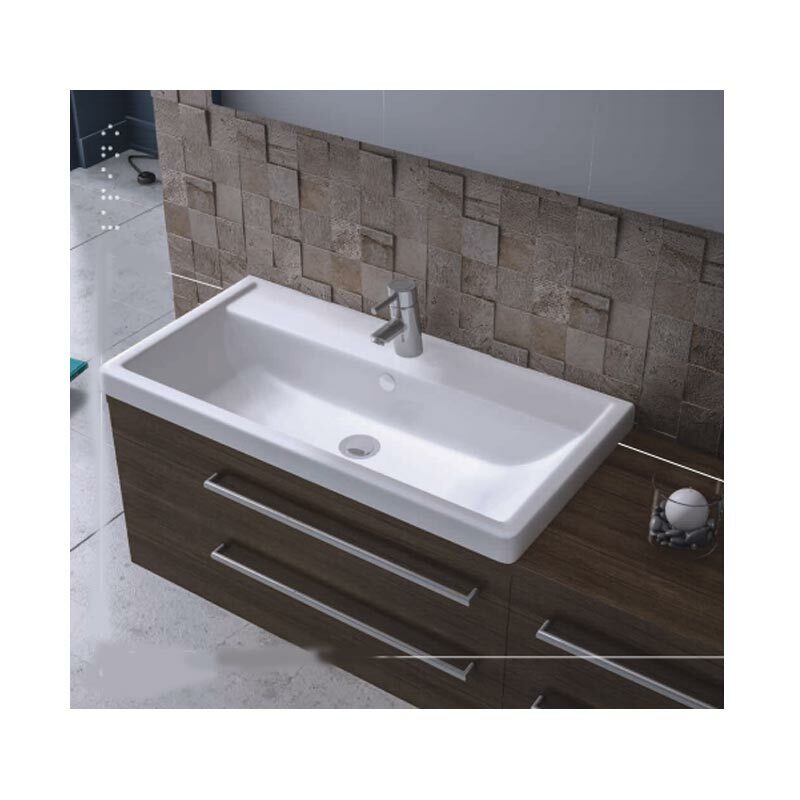 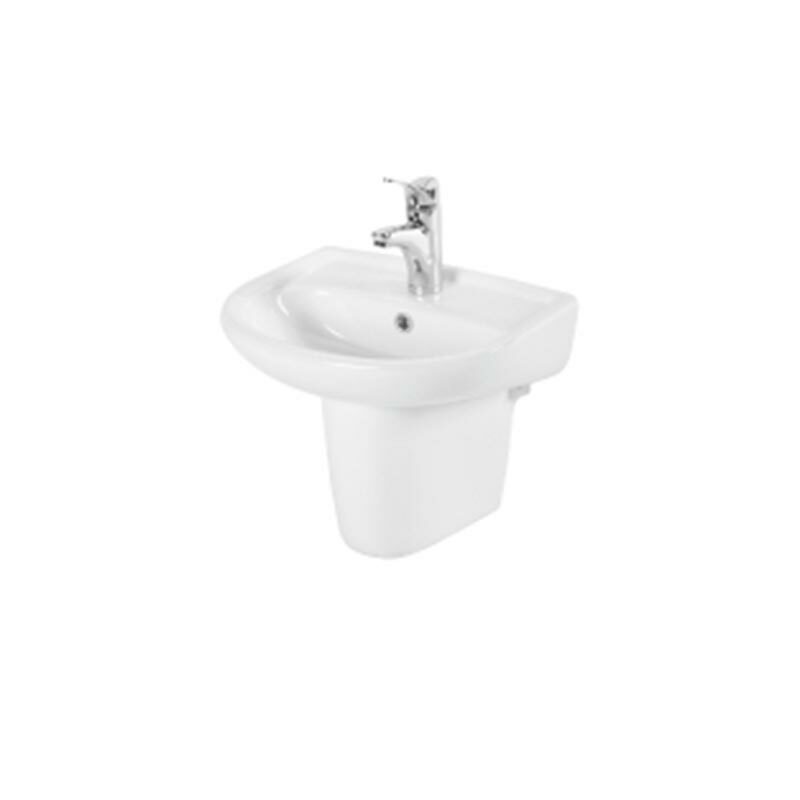 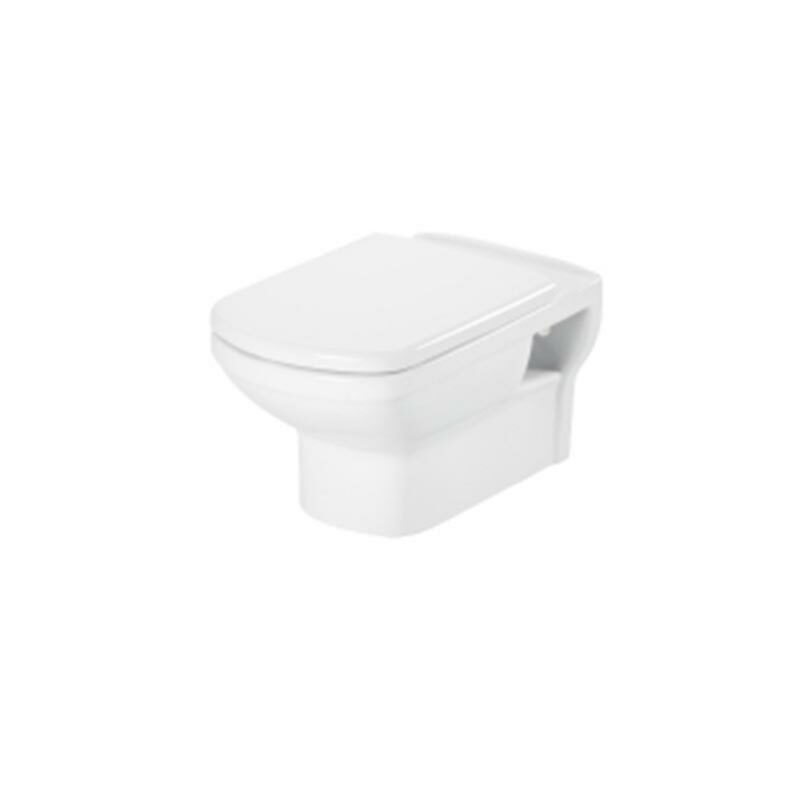 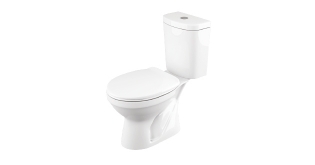 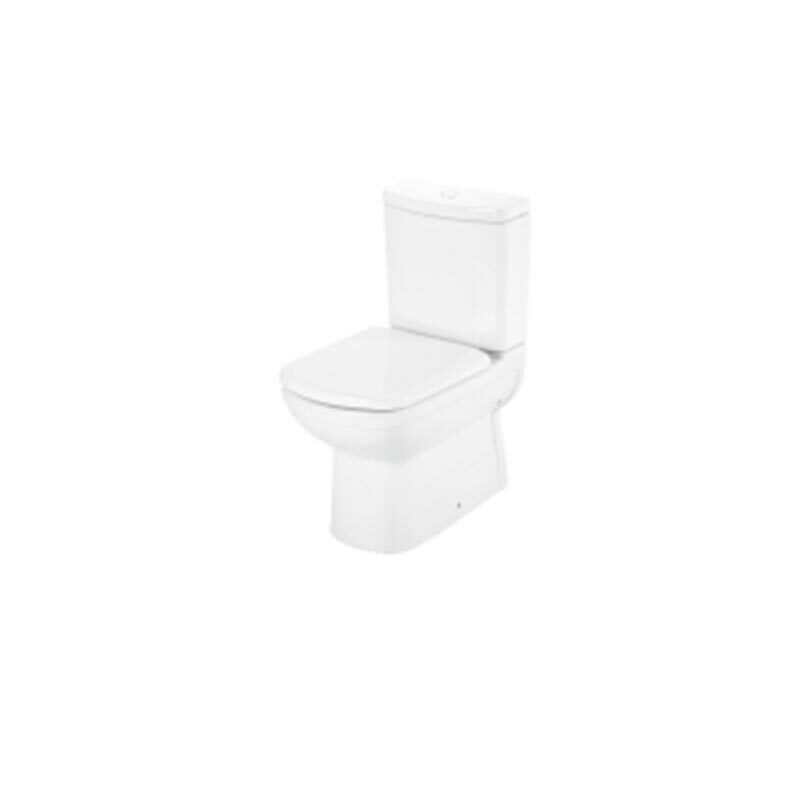 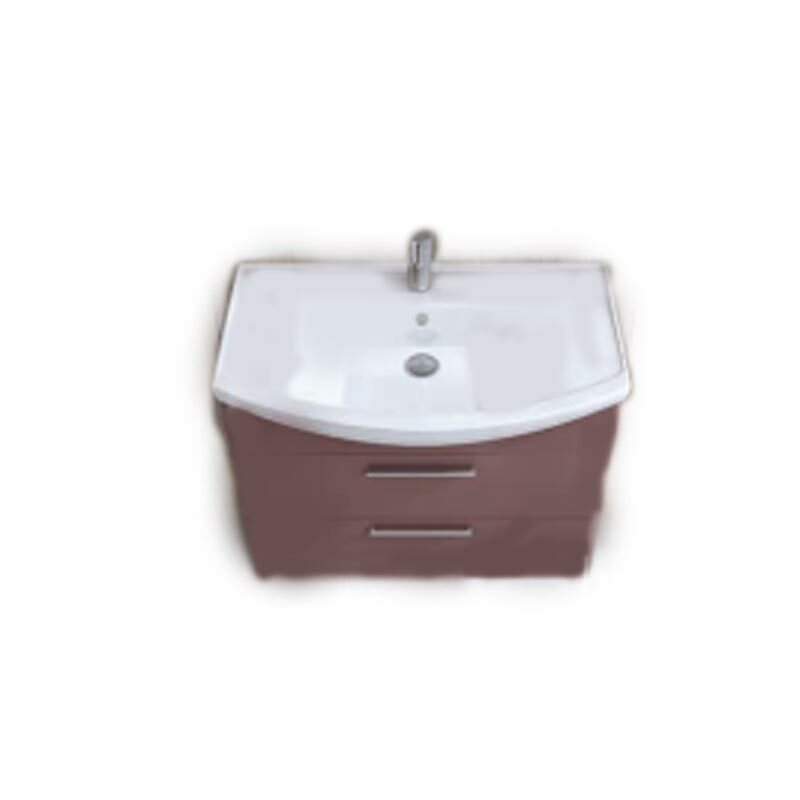 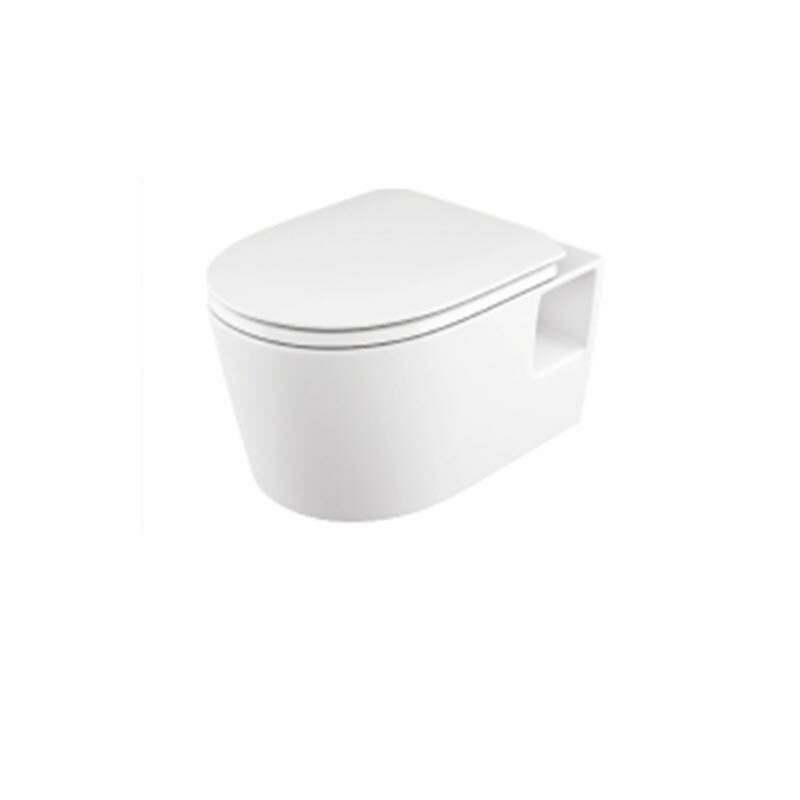 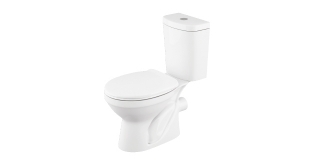 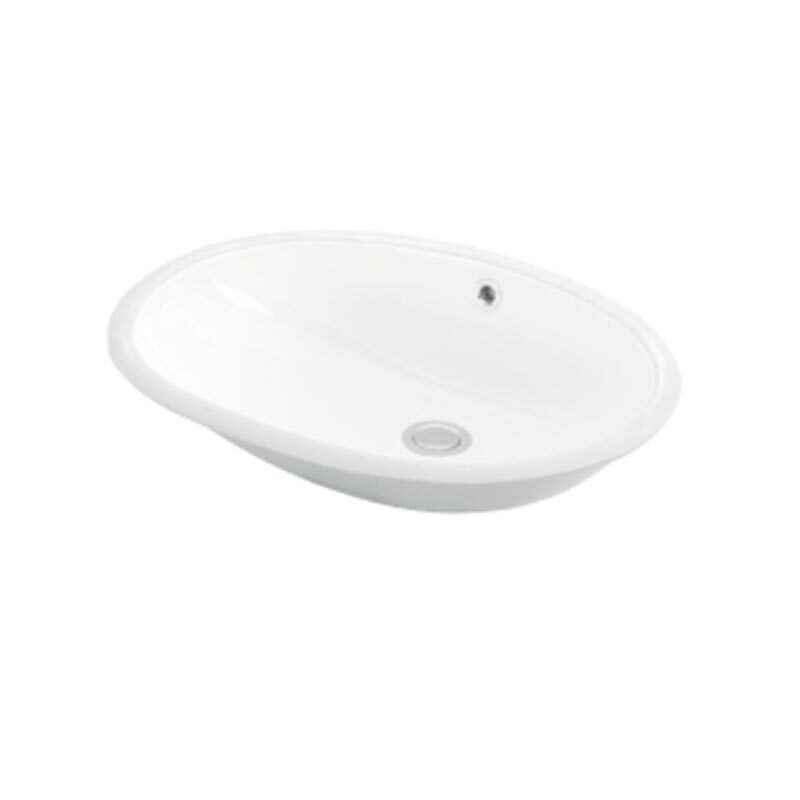 ESKISEHIR SERAMIK is one of the leading manufacturer company in sanitary ware sector with 20 years of experience. 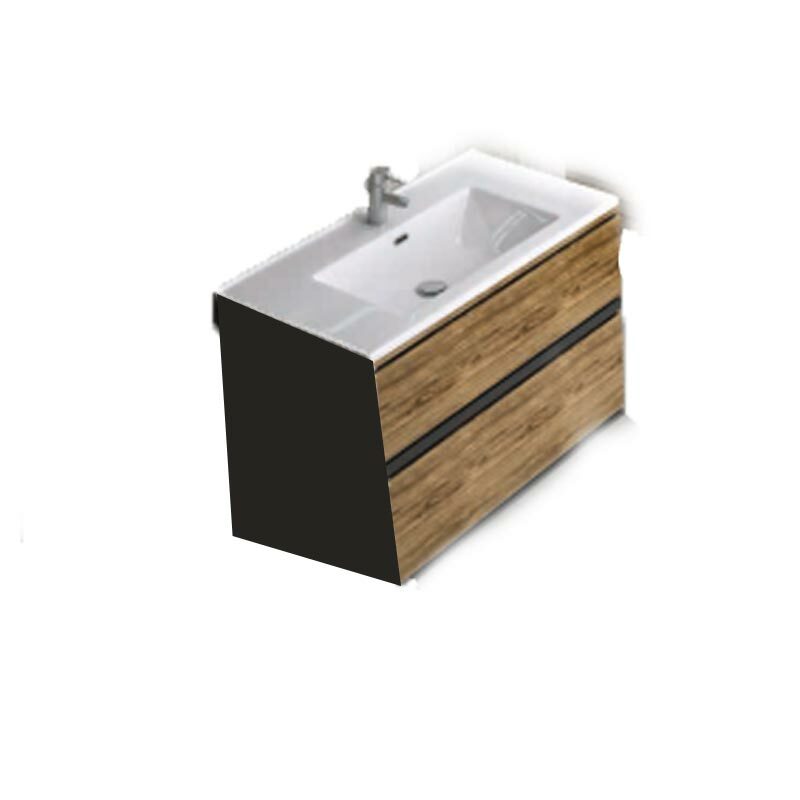 Since its foundation in 1996 to nowadays, Esvit has been keeping its vision of being a creative, innovator and user friendly company. 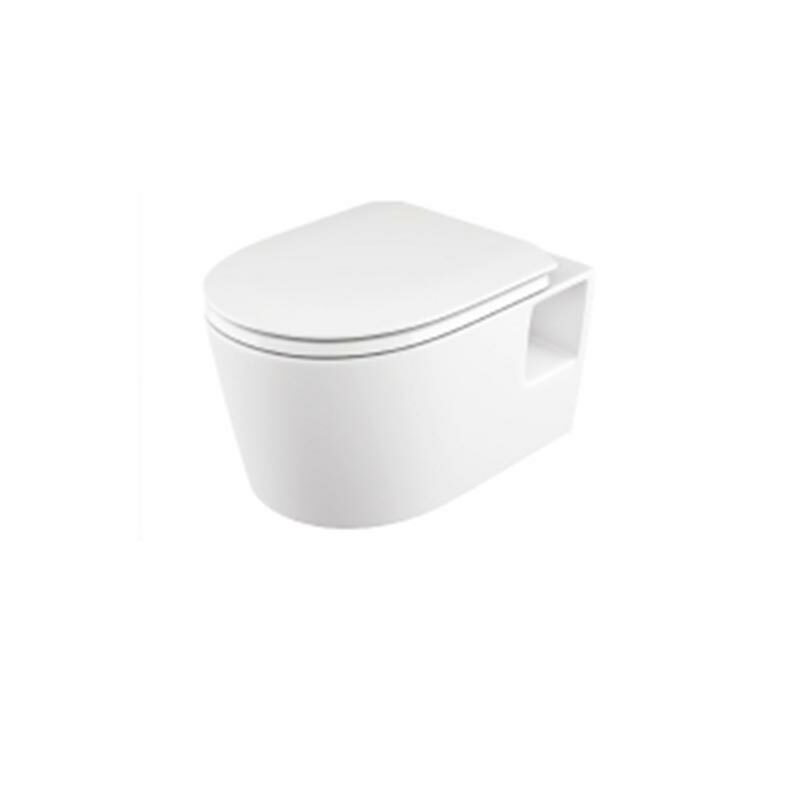 We are passionate about new ideas and innovations and recognise that how important it is for our customers to have a product that they can trust and rely on to stand up the rigours of daily use. 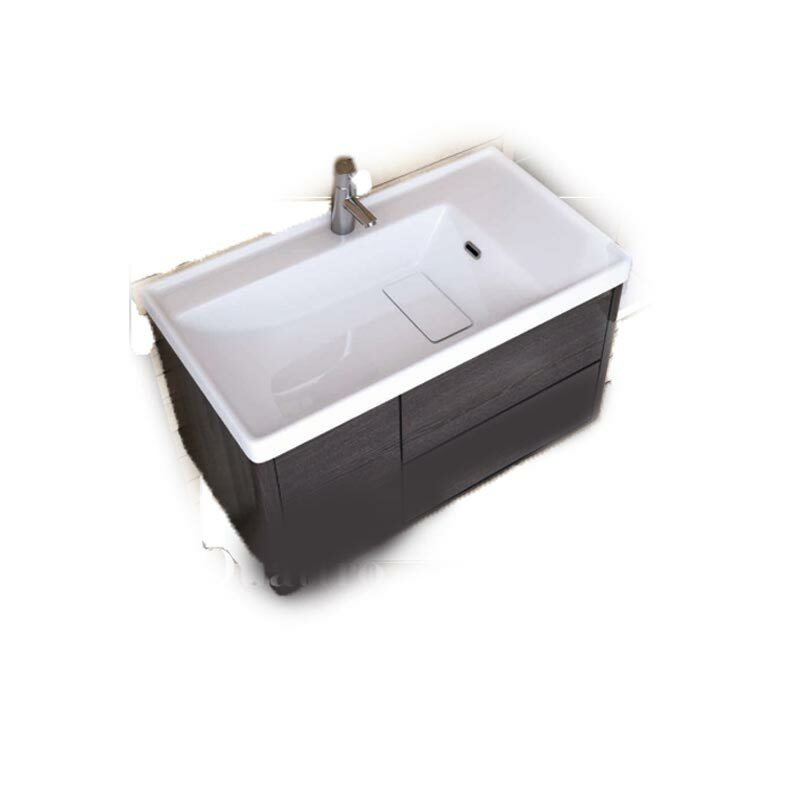 Therefore, our dedicated team play a crucial role in our continuing success and strive our business. 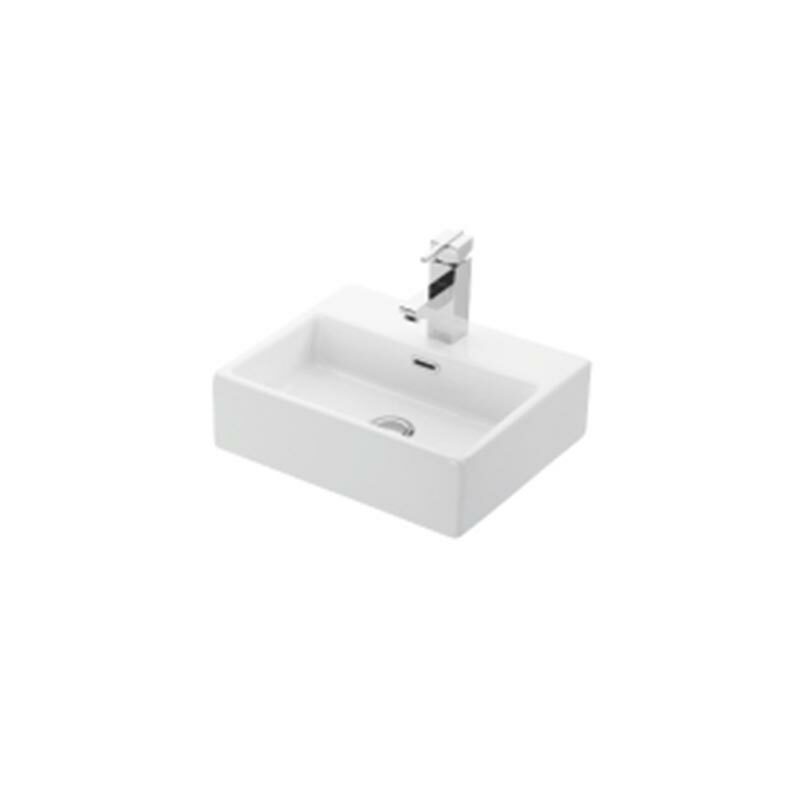 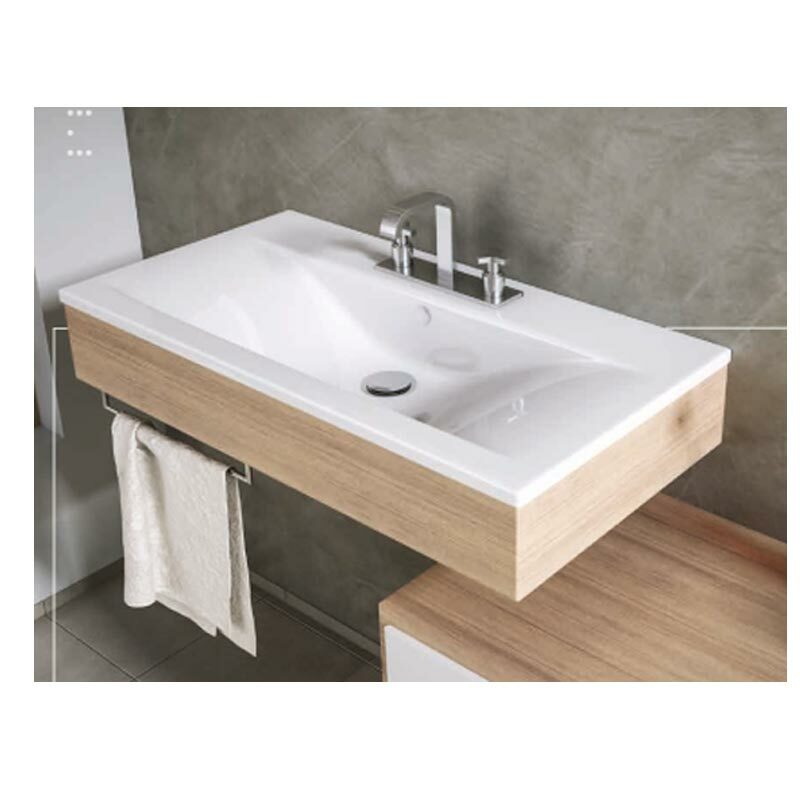 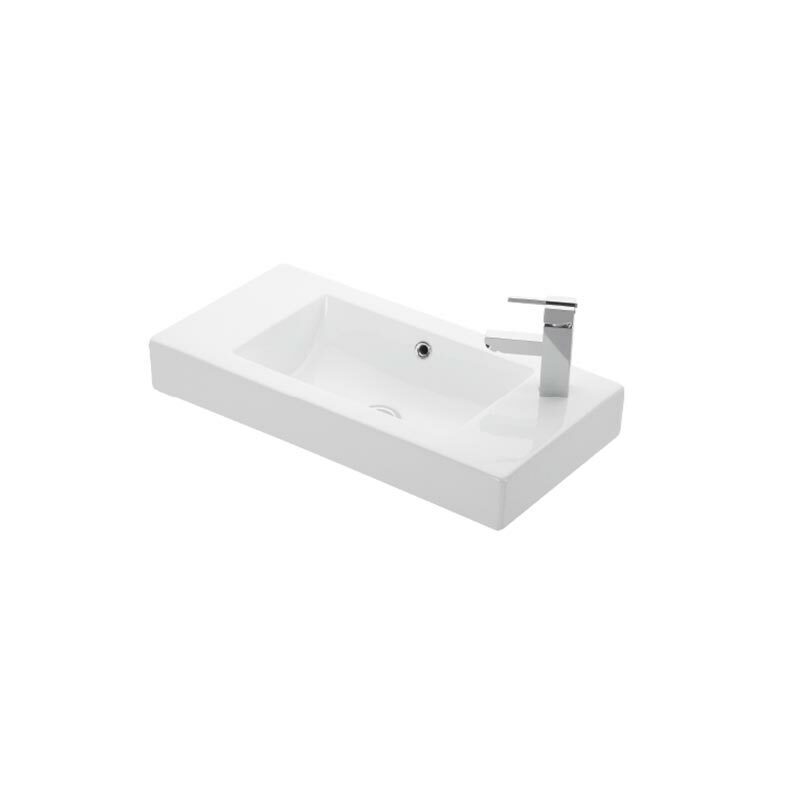 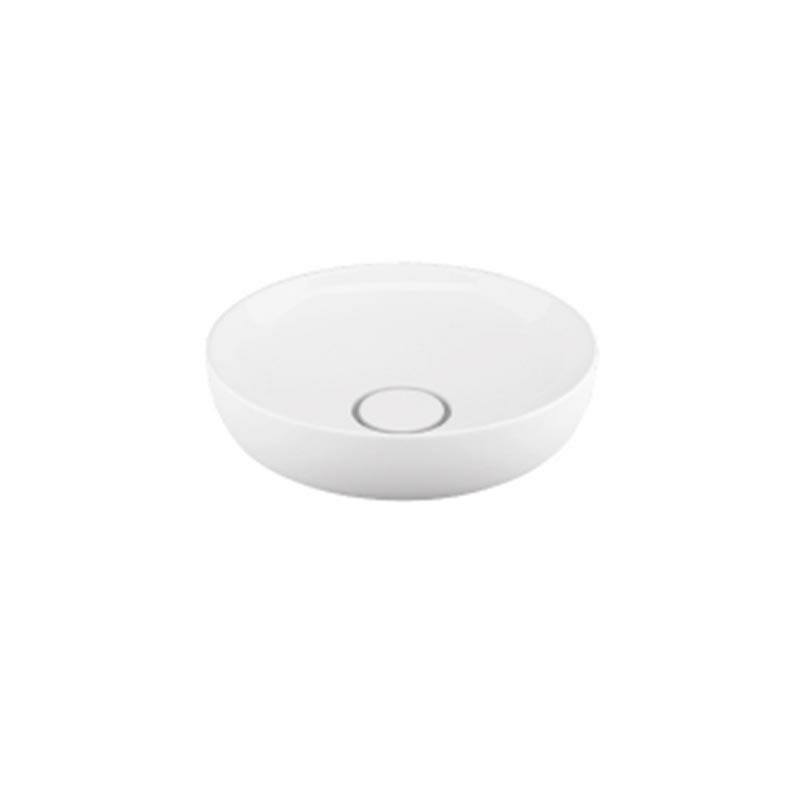 With slim edges and sharp line desings, LAPINO CERAMICS brings a new style to the bathrooms. 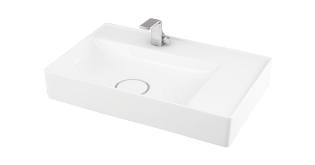 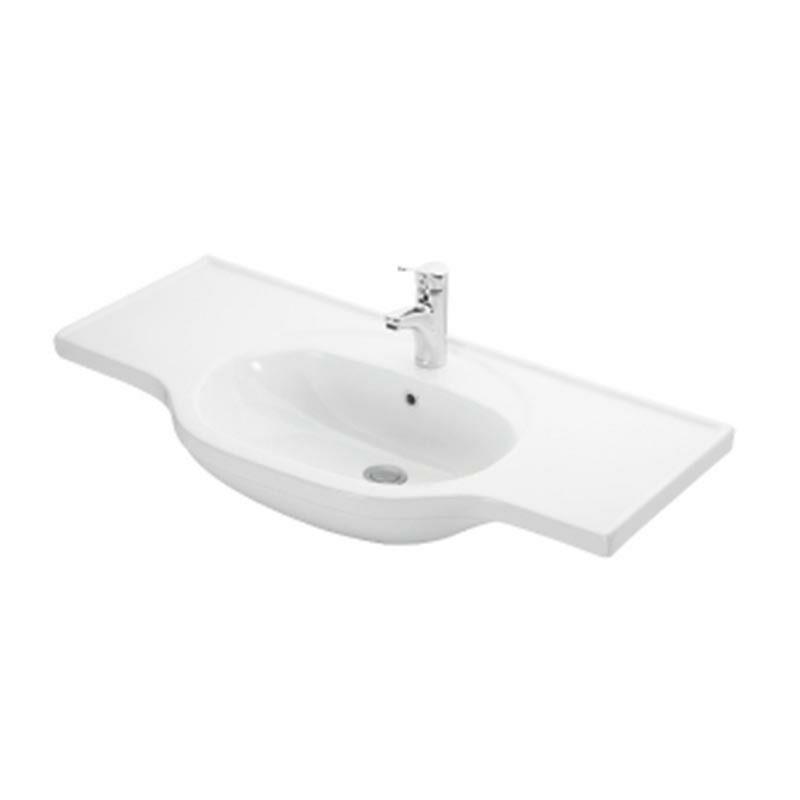 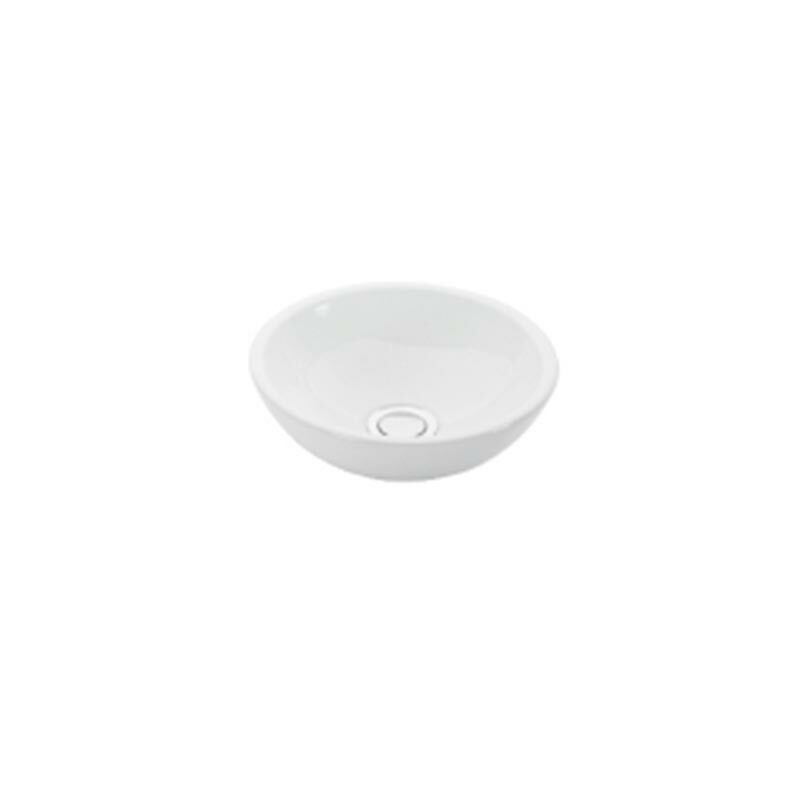 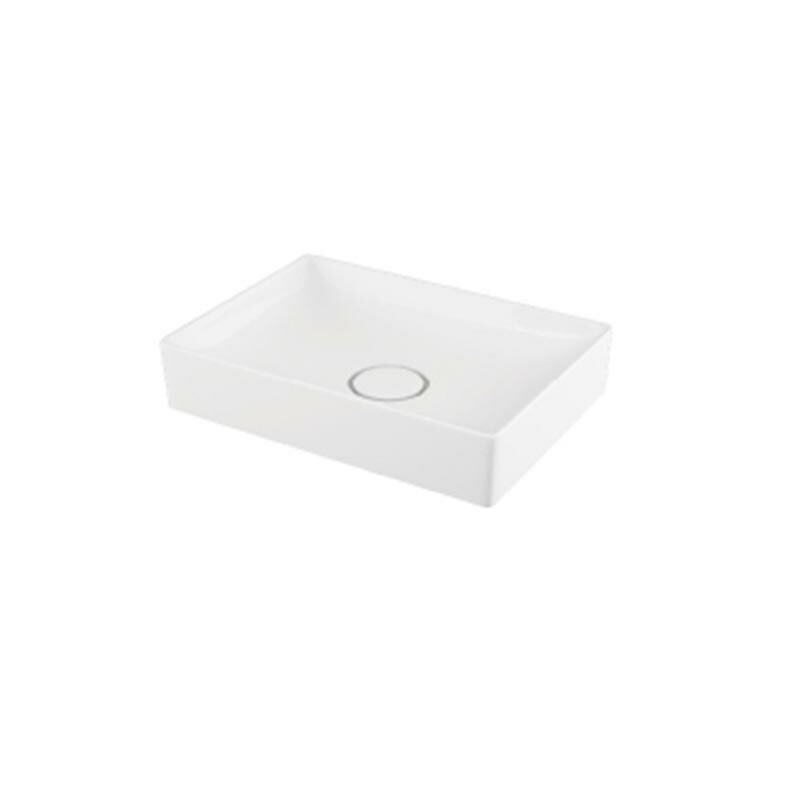 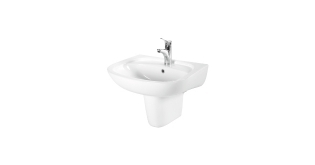 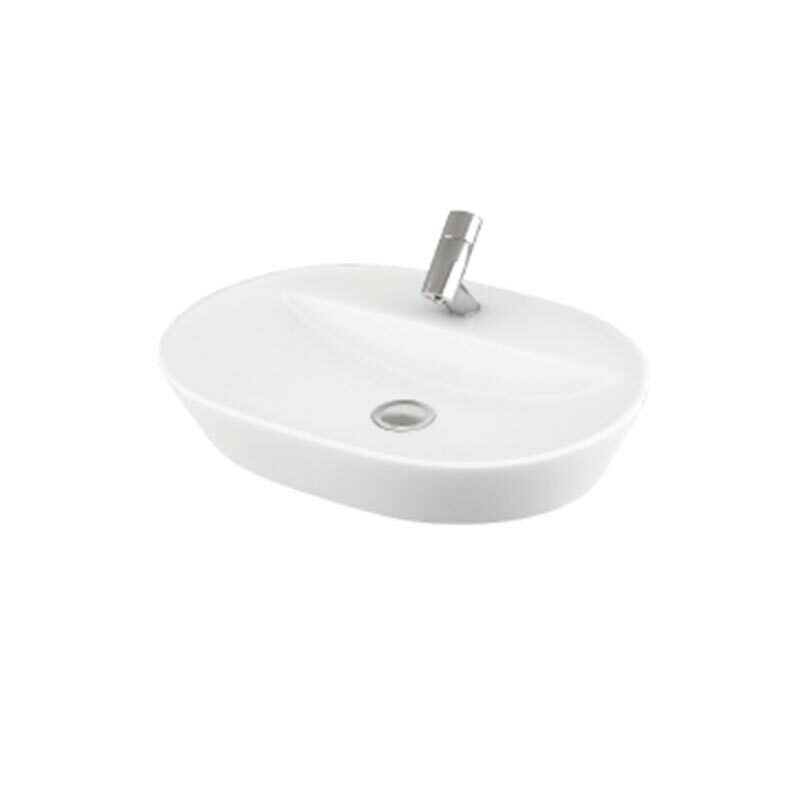 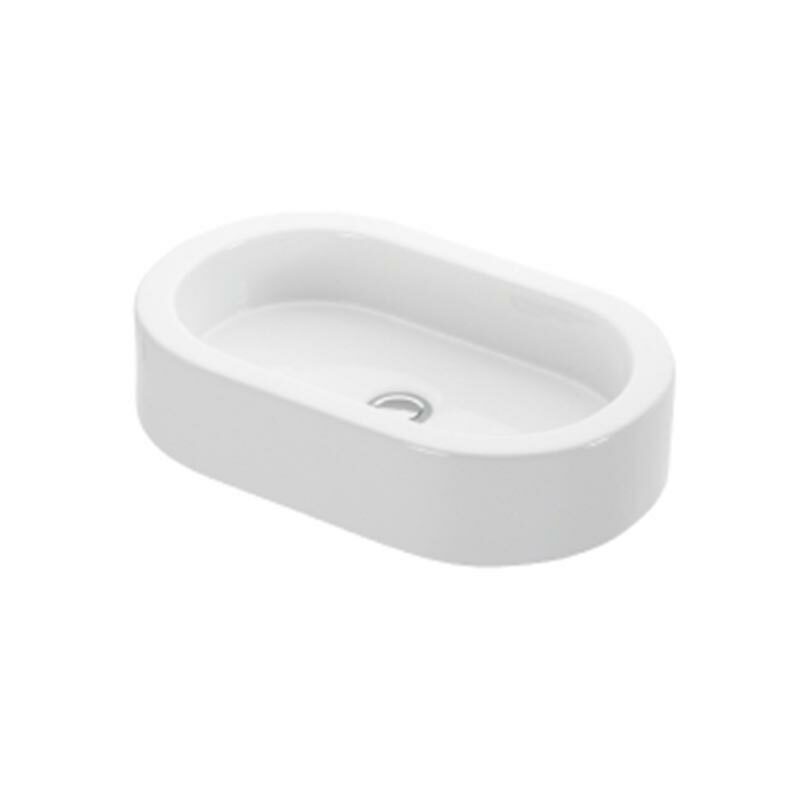 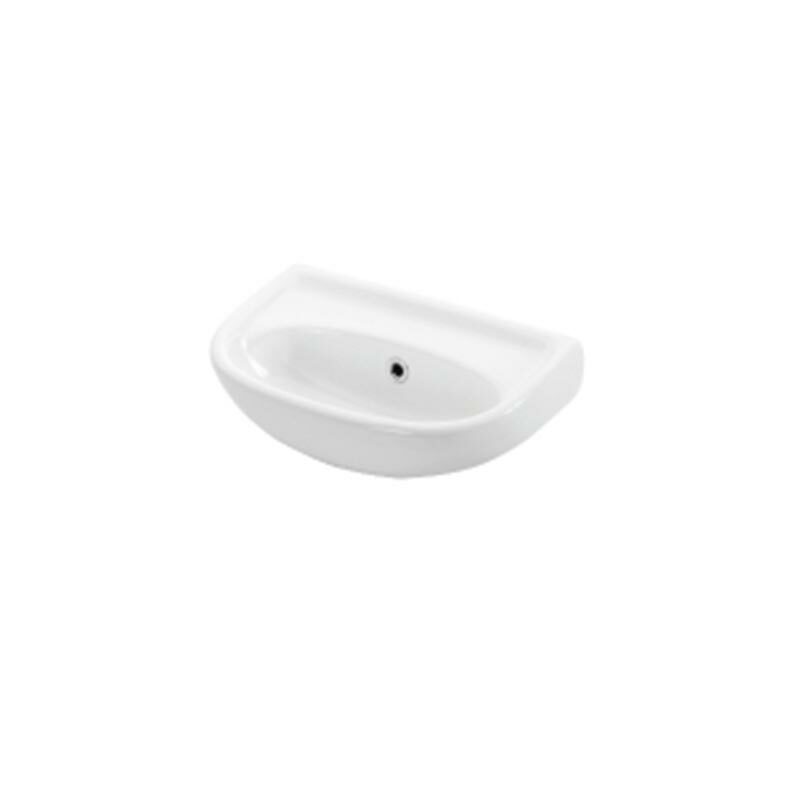 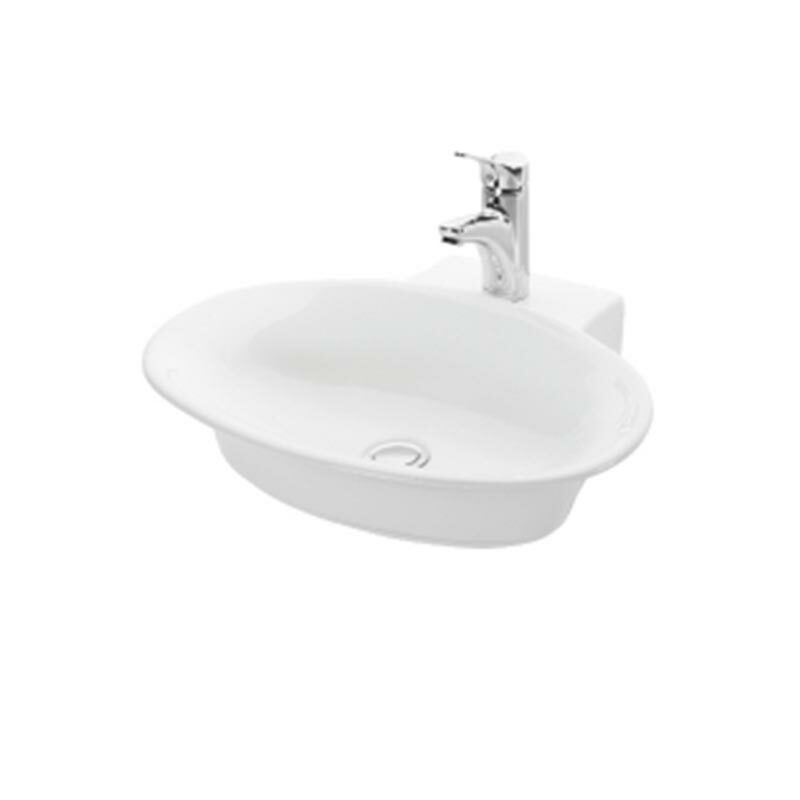 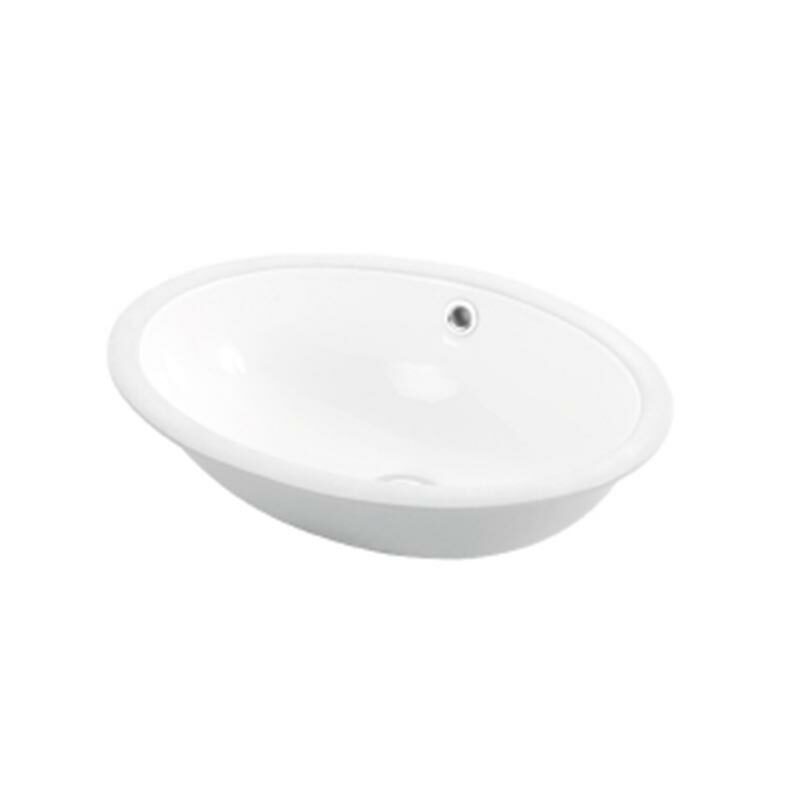 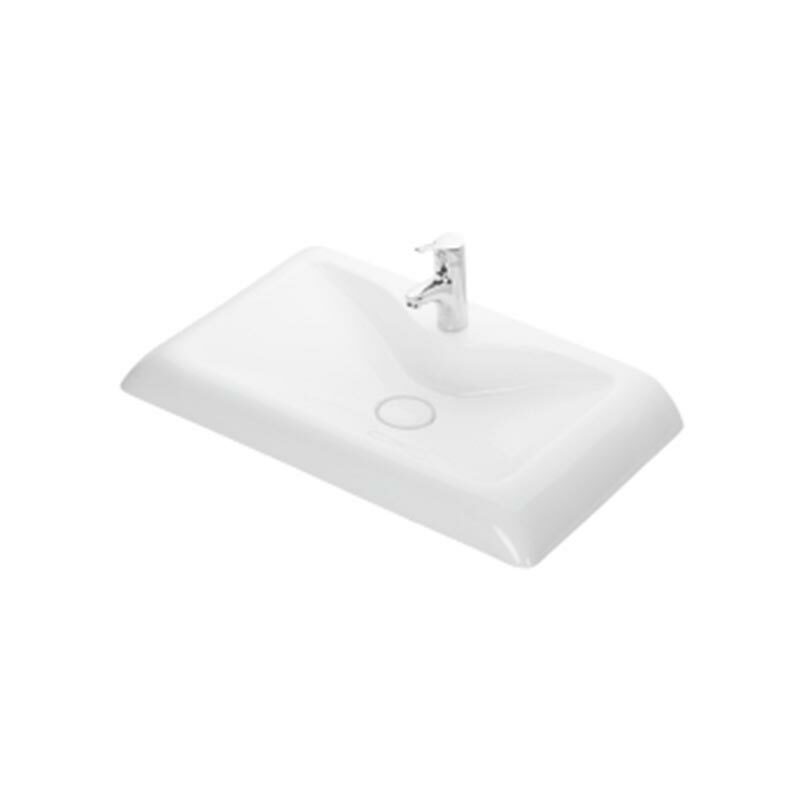 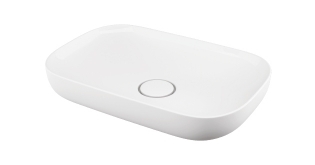 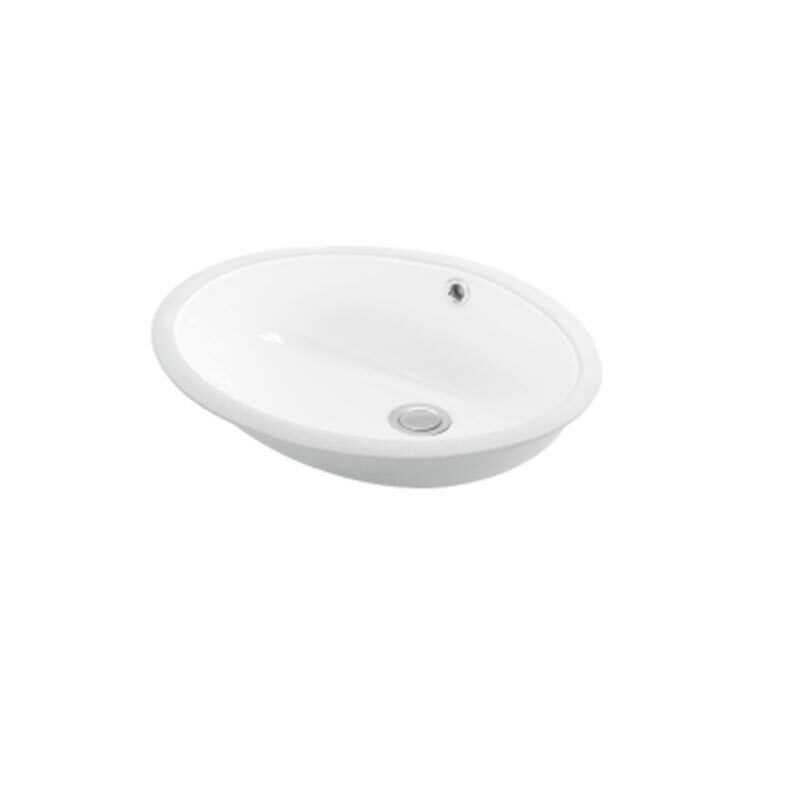 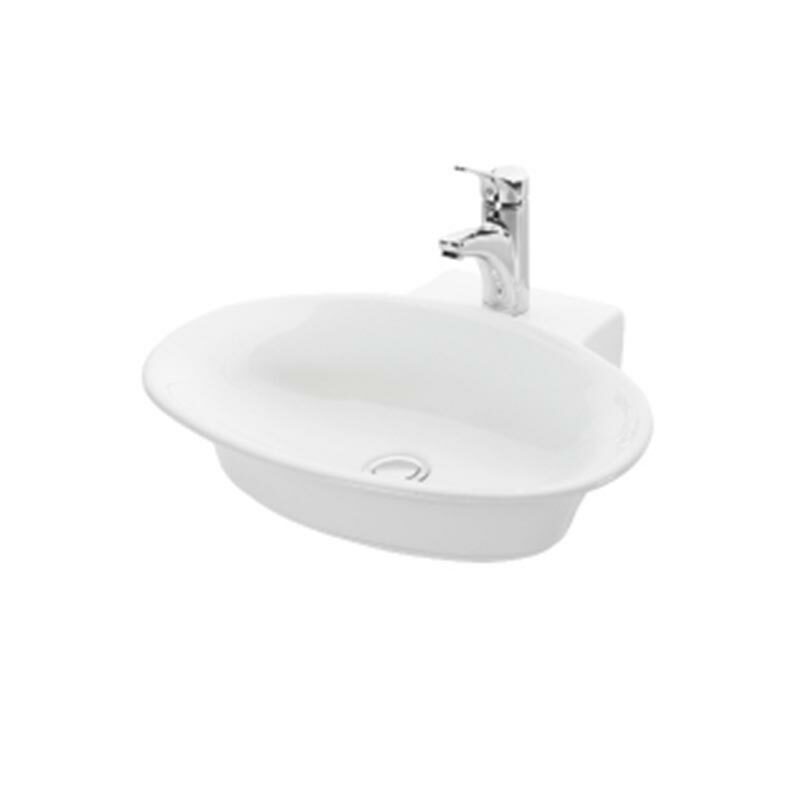 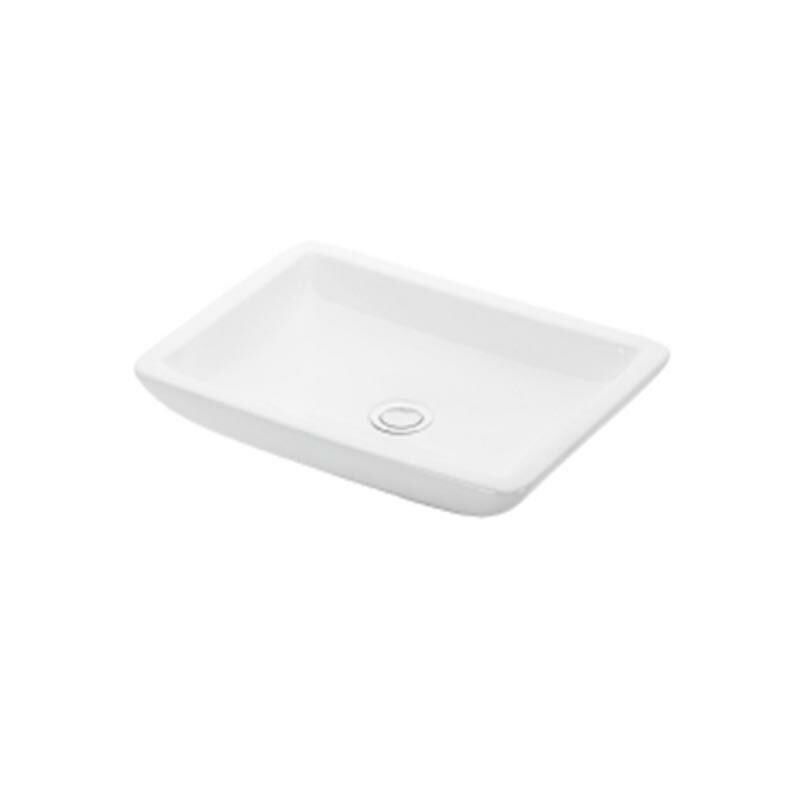 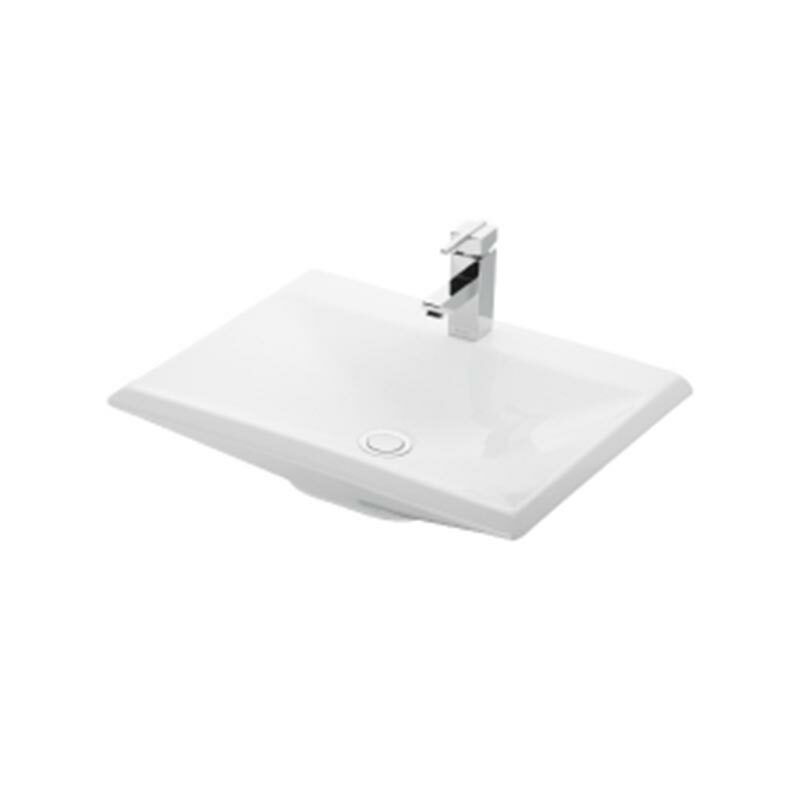 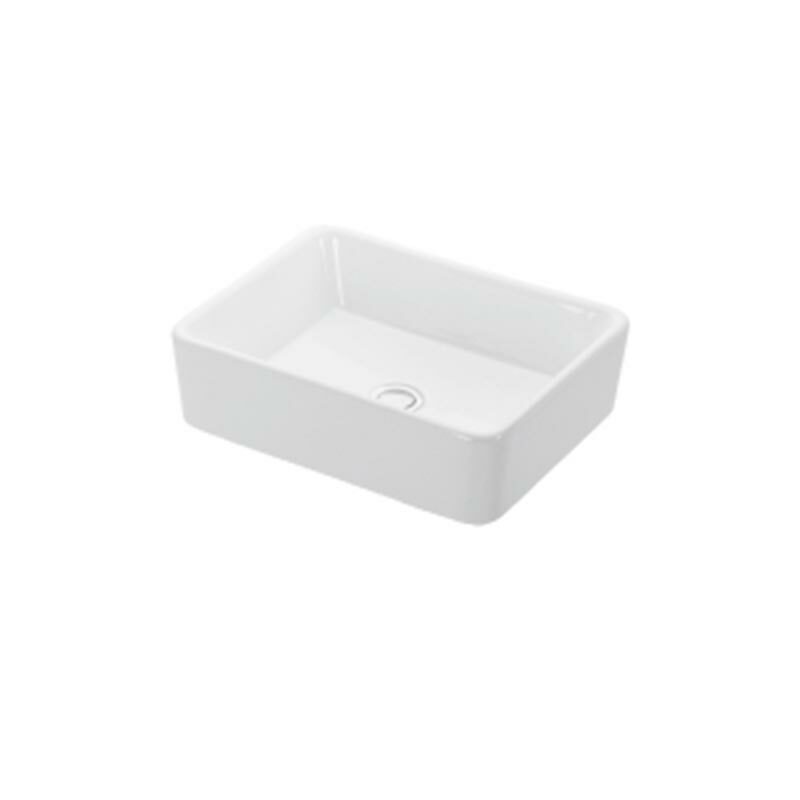 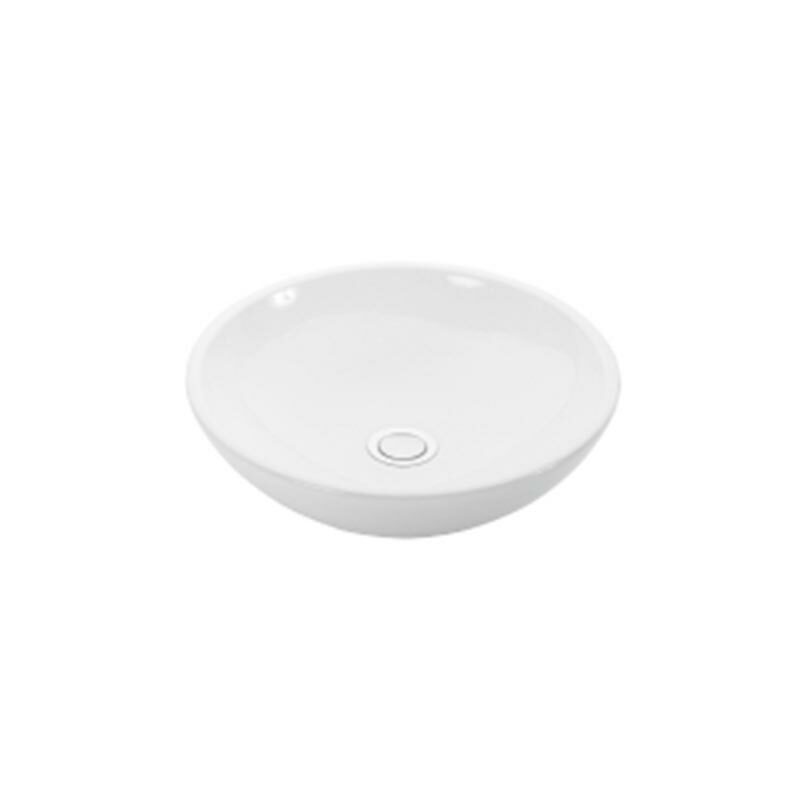 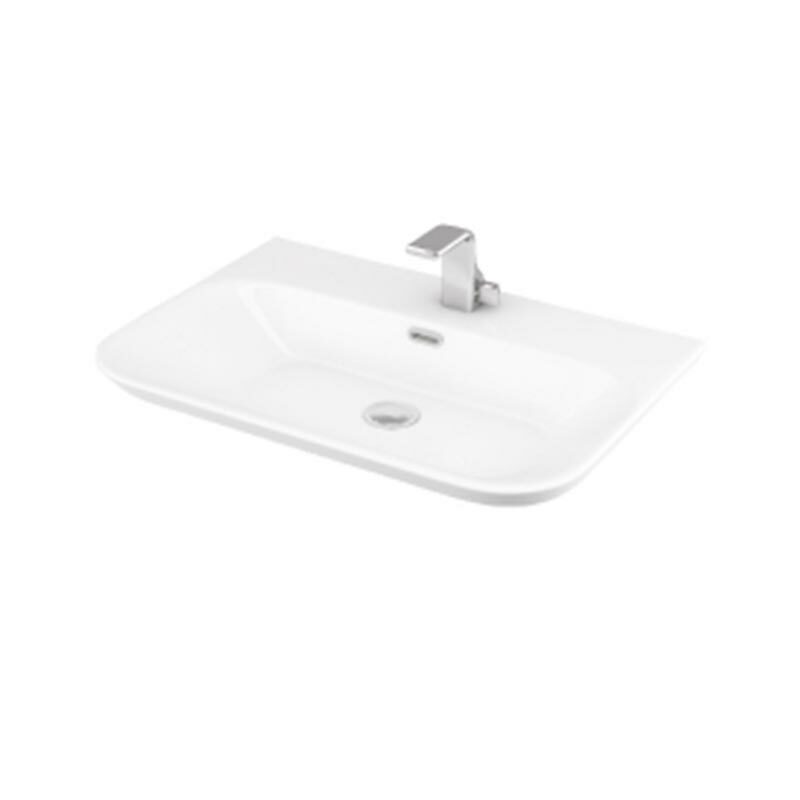 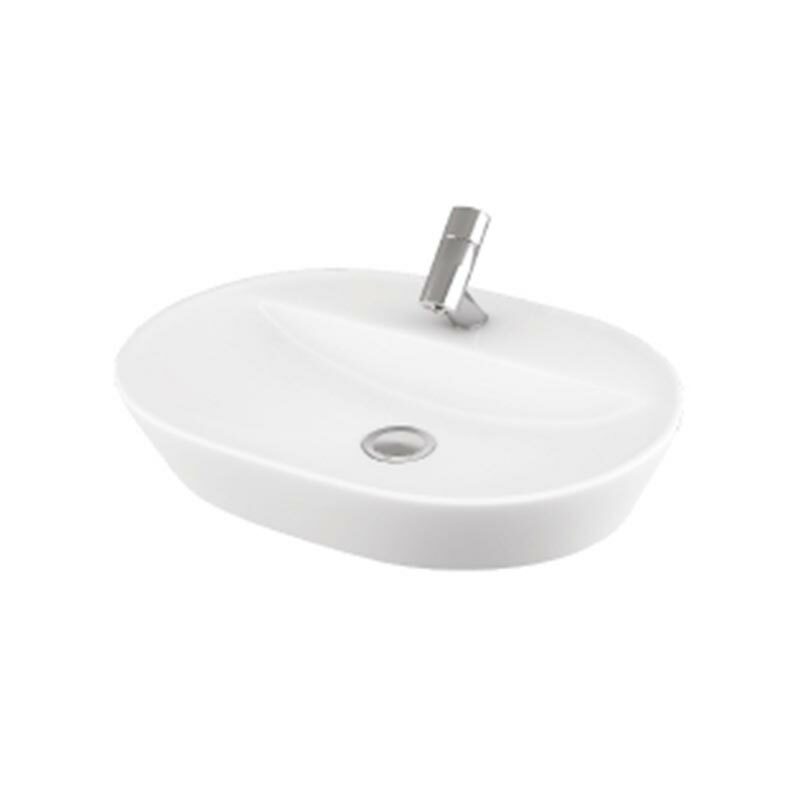 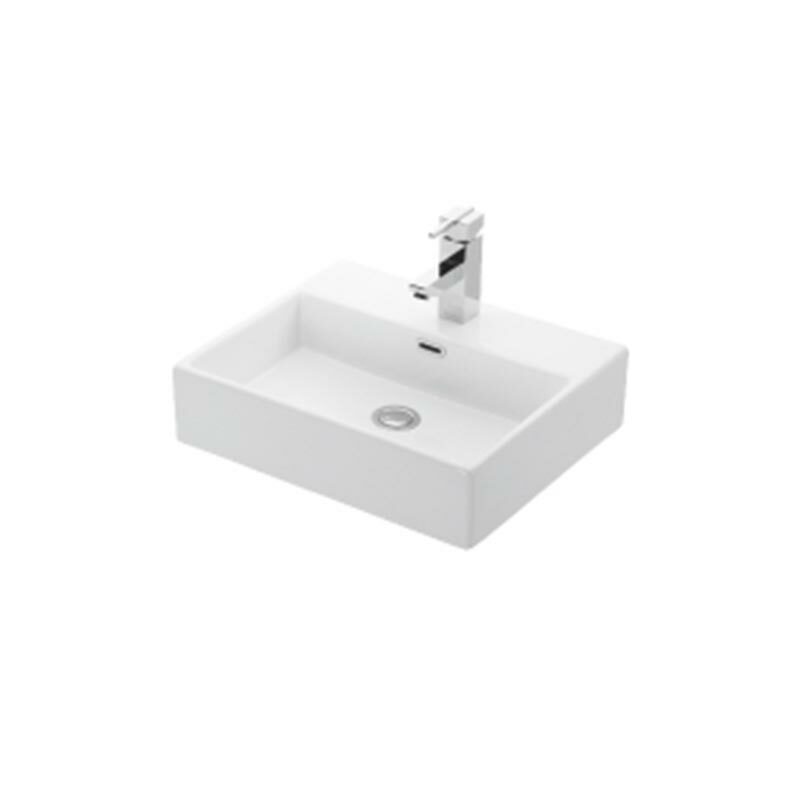 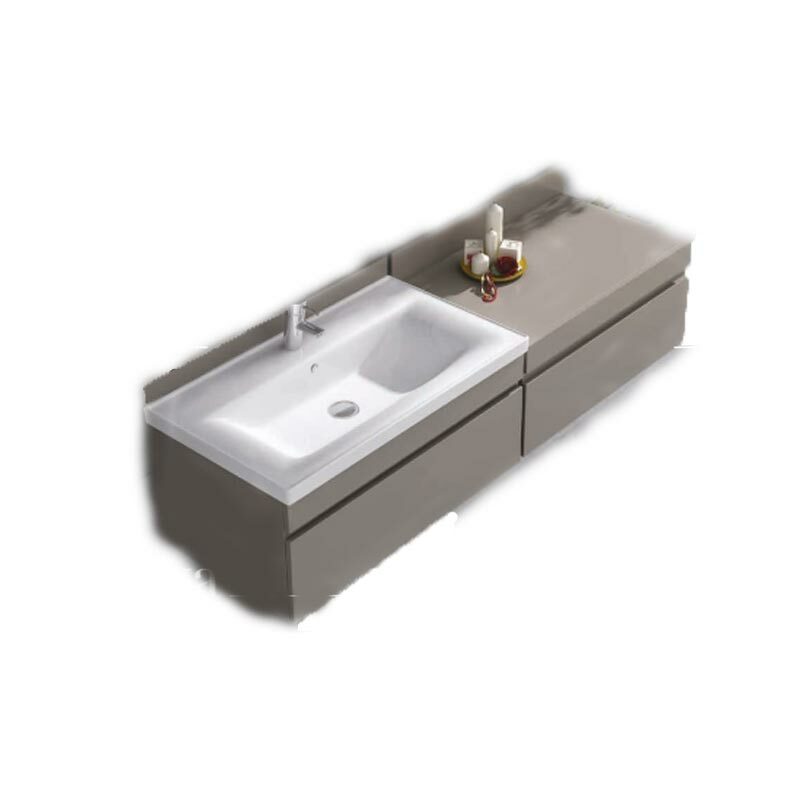 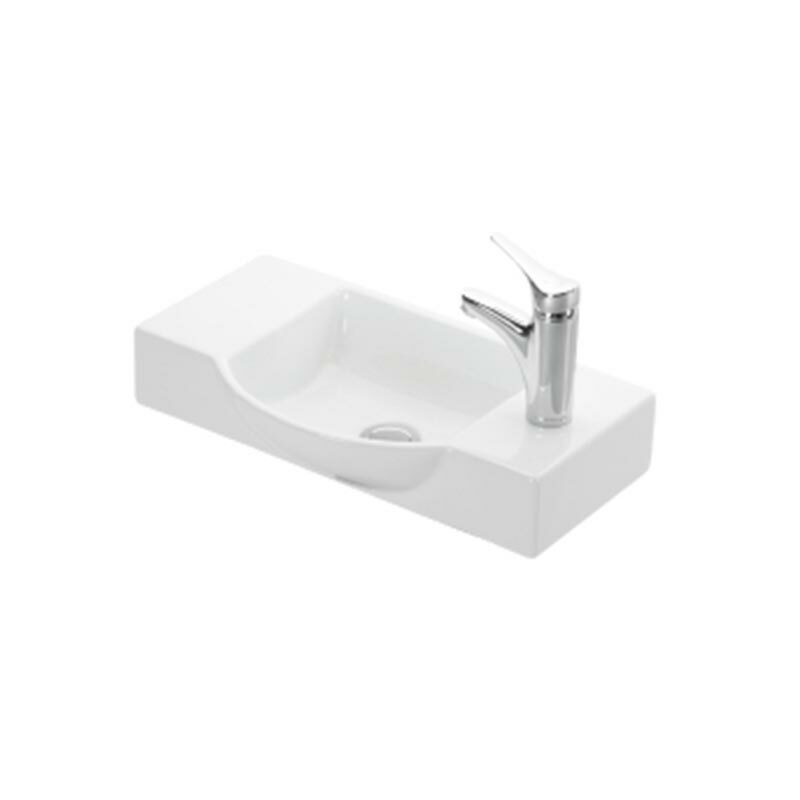 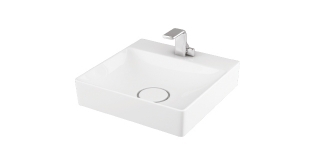 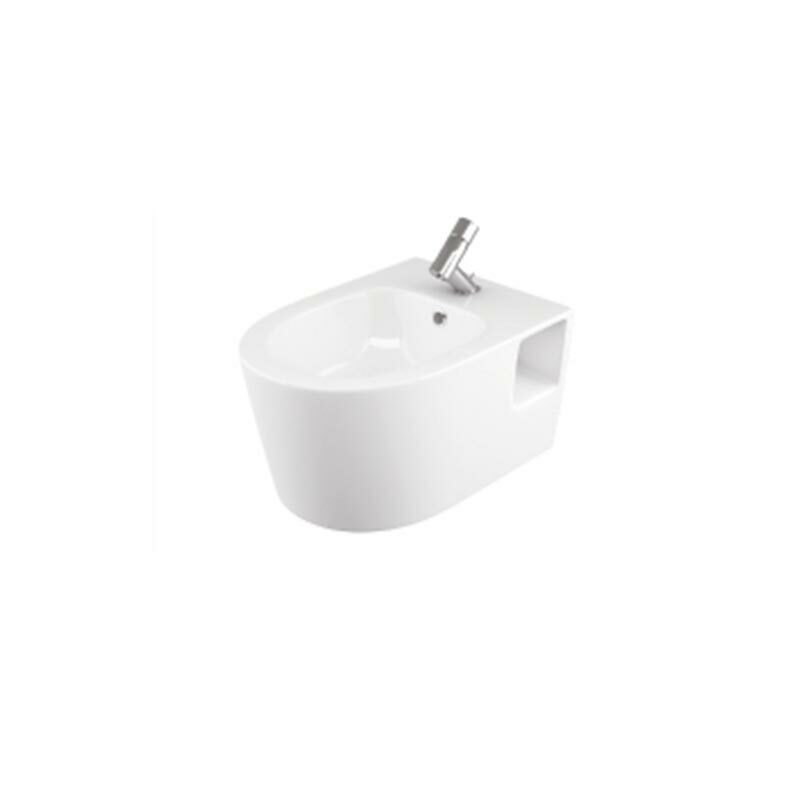 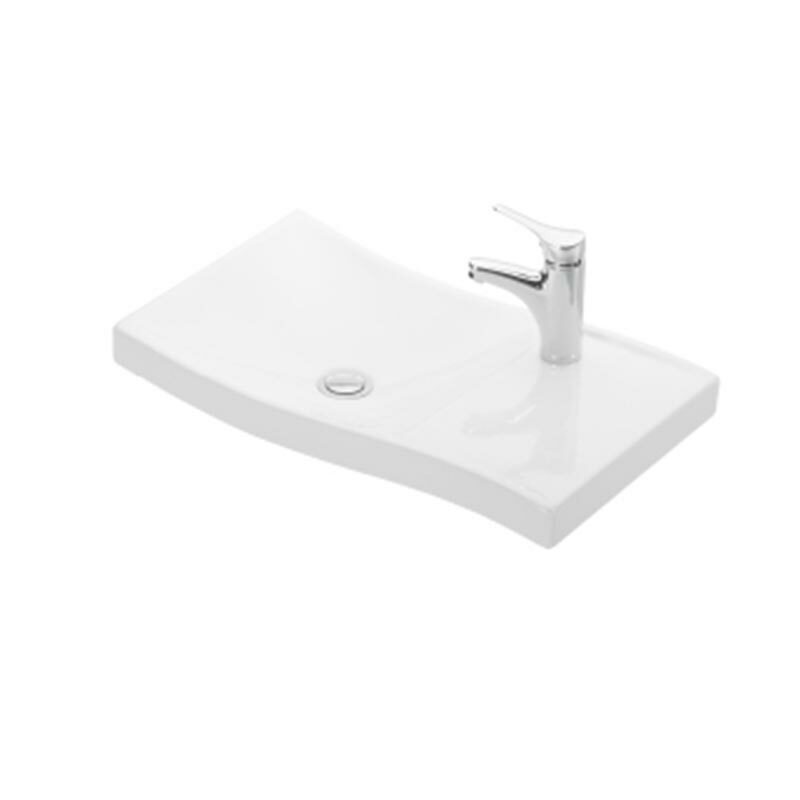 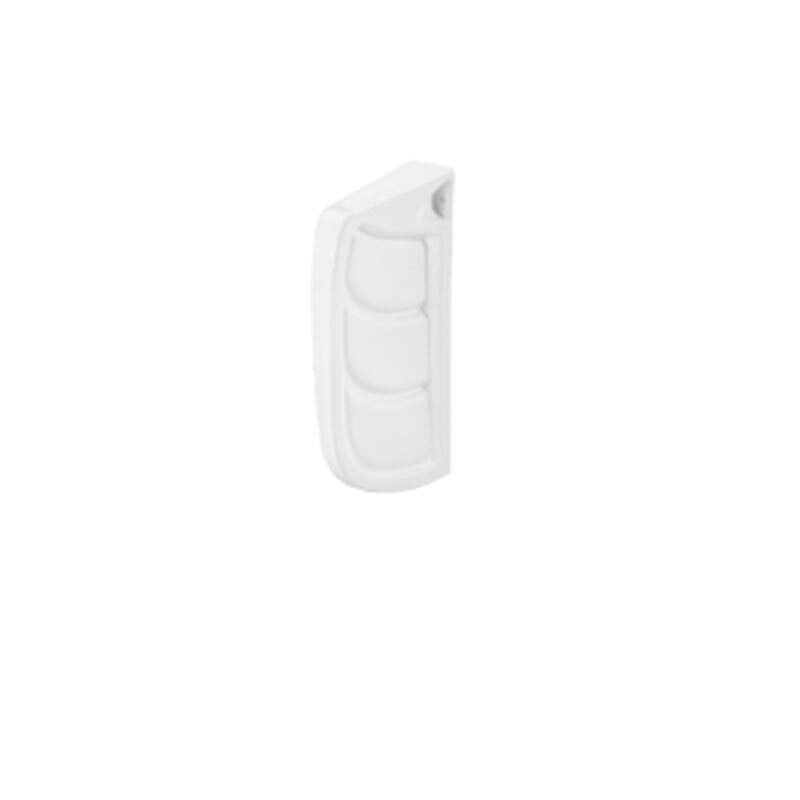 The countertop washbasins without overflow holes are much more hygienic with their smooth surfaces. 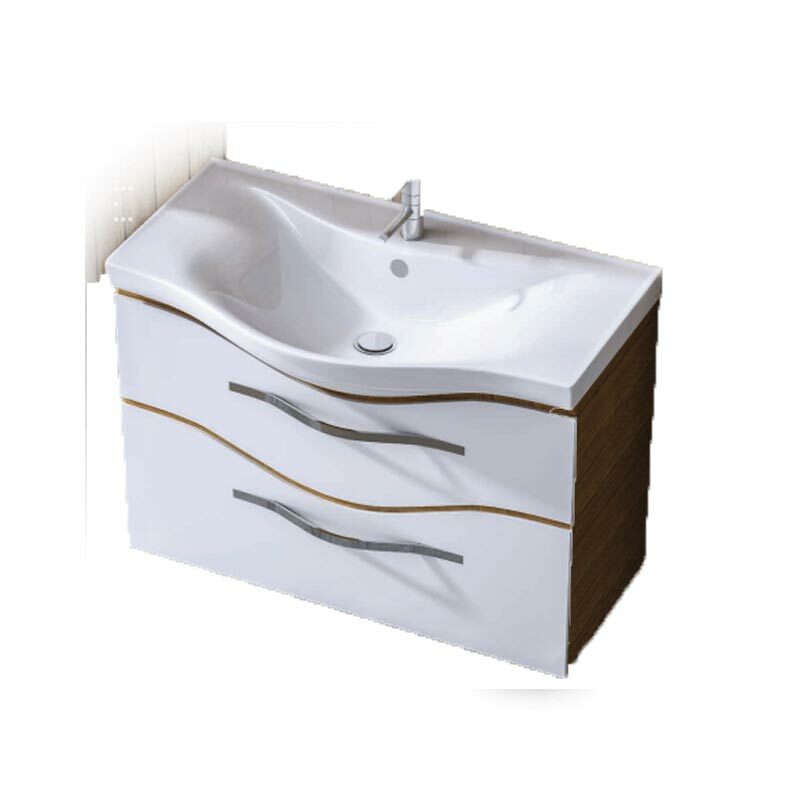 With its great knowledge and ideas, skilful staffs, strong and technological substructure, ESKISEHIR SERAMIK which is always adopting the best, top quality and innovator solutions by offering the truest and competitive prices as a principle, will keep these values that has already been its corporate culture in the future as well.